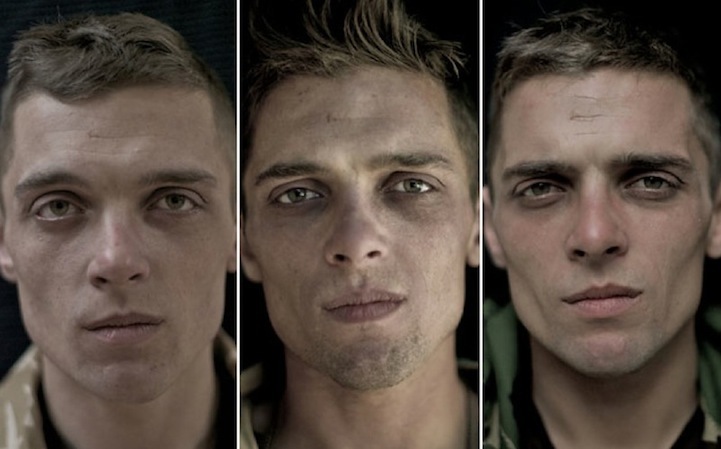 "We Are The Not Dead" is a really clever project by photographer, journalist and filmmaker Lalage Snow, based on how war can change people. 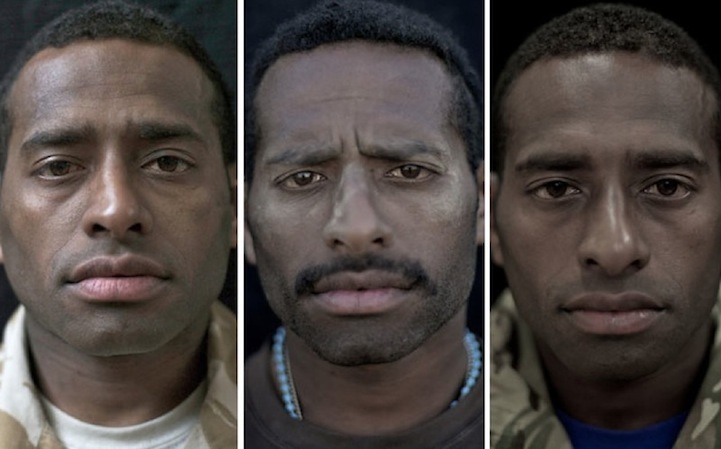 "We Are The Not Dead" is a really clever project by photographer, journalist and filmmaker Lalage Snow, based on how war can change people. 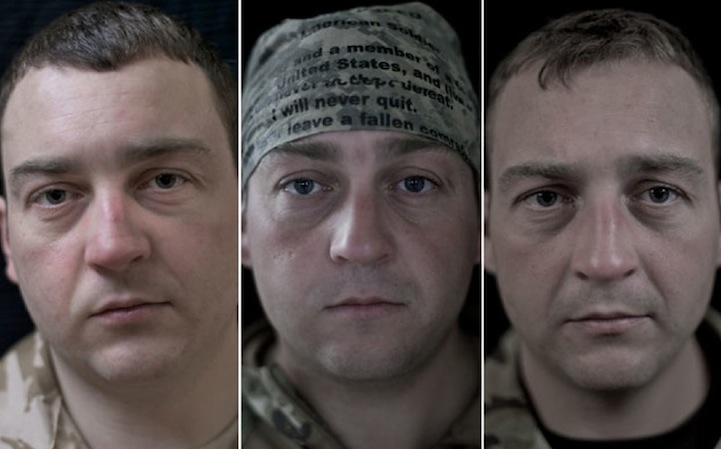 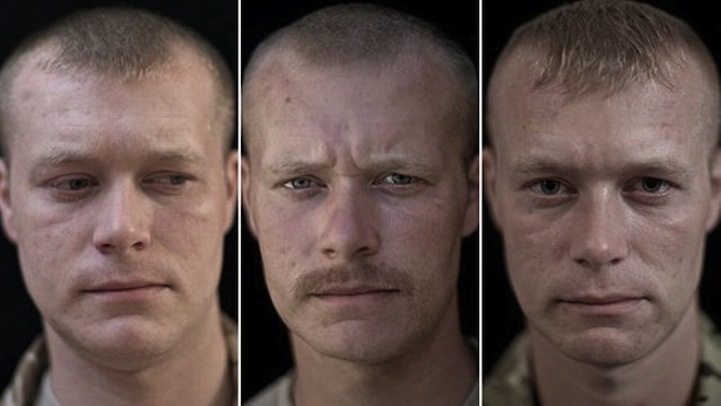 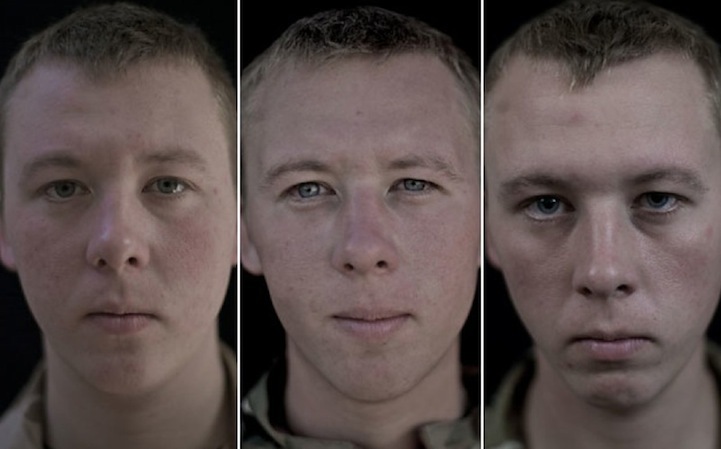 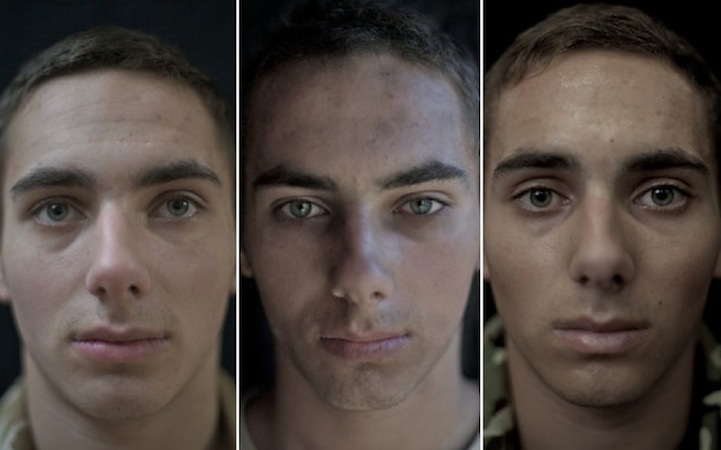 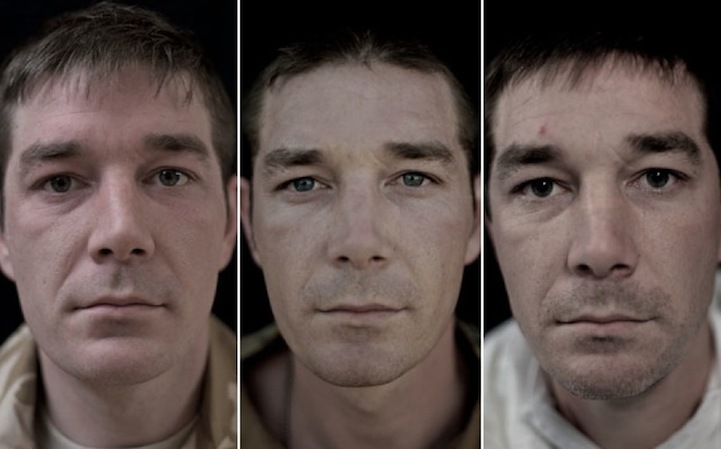 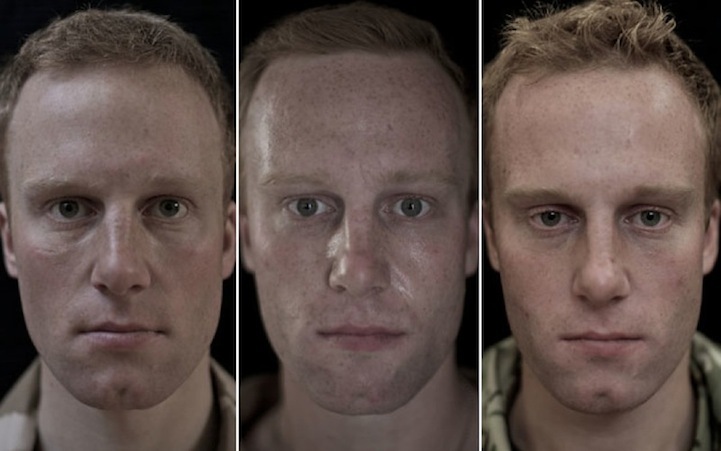 Snow decided to make a series of photos portraying some British soldiers' faces over a period of seven months, before, during and after their operational deployment to Afghanistan. 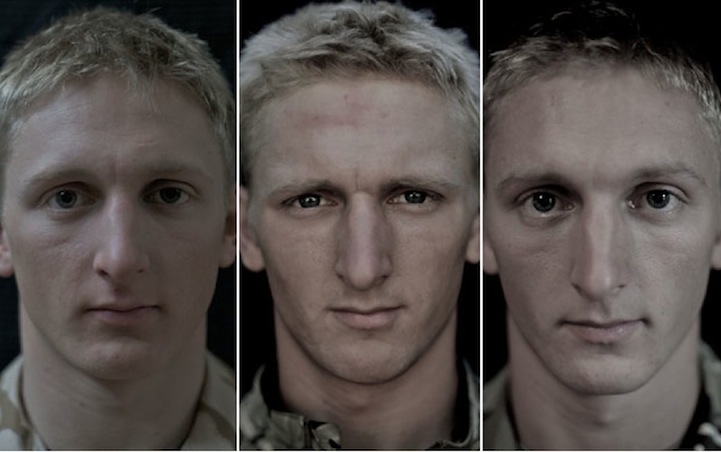 His purpose was to show how these people's faces started changing and how their expressions became completely different. 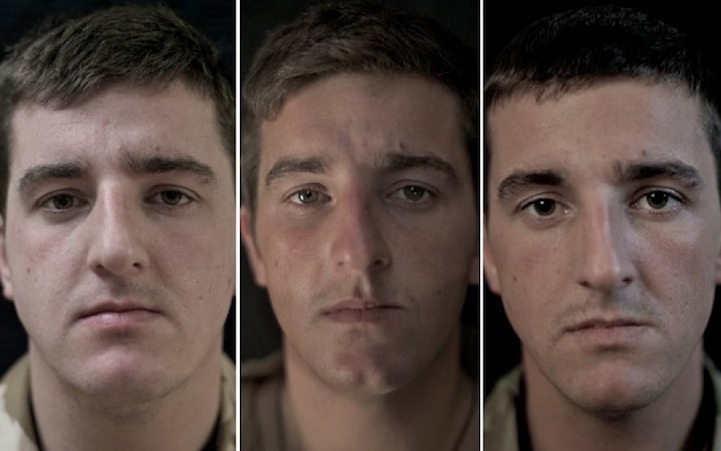 This, of course, is a physical change which is directly connected to the emotional change these men went through. 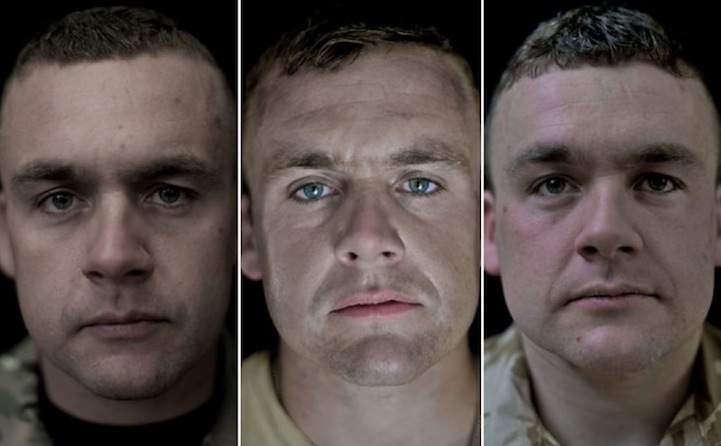 Fighting in a war is tough. 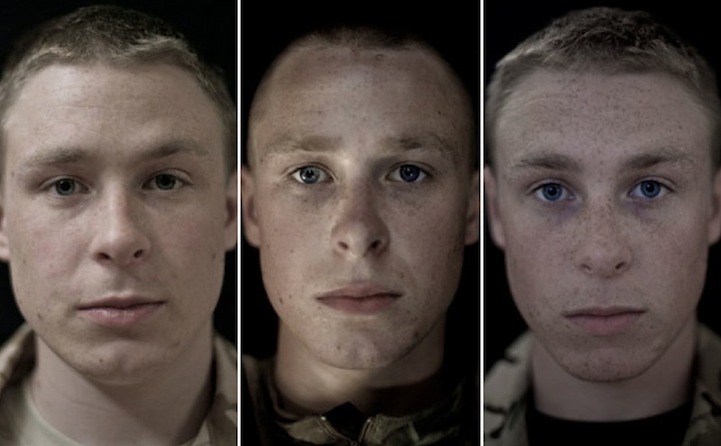 Soldiers learn how to be brave but how to be cruel as well. 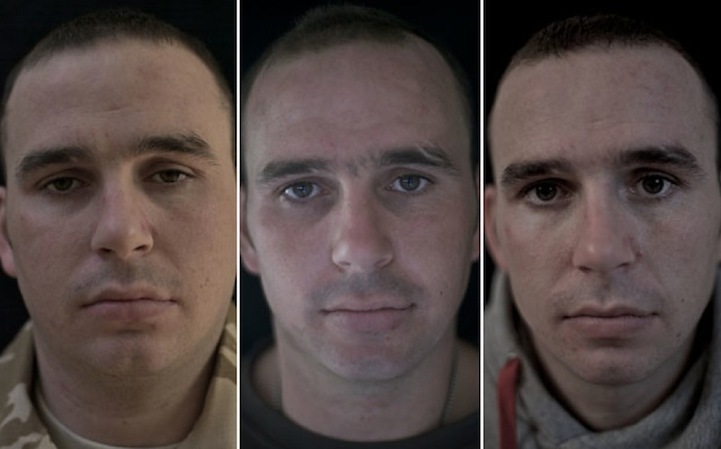 Snow’s intention with the portraits was not only to honour the soldiers' courage but to also sensitize the public opinion over the psychological and emotional transformation that every soldier goes through. 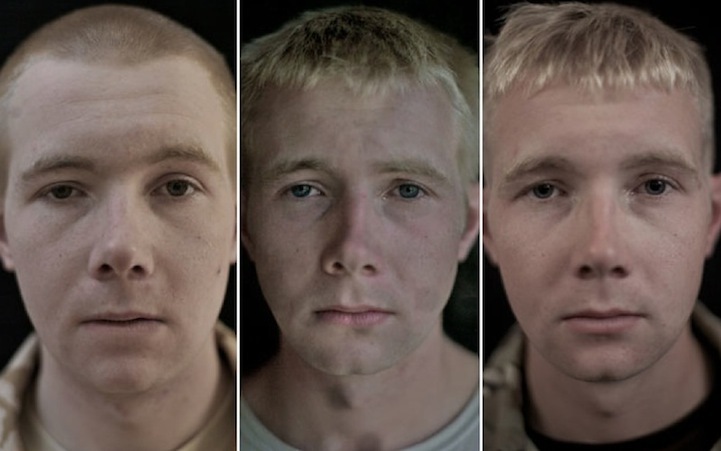 If you liked this article, check out some movies with a powerful antiwar message.